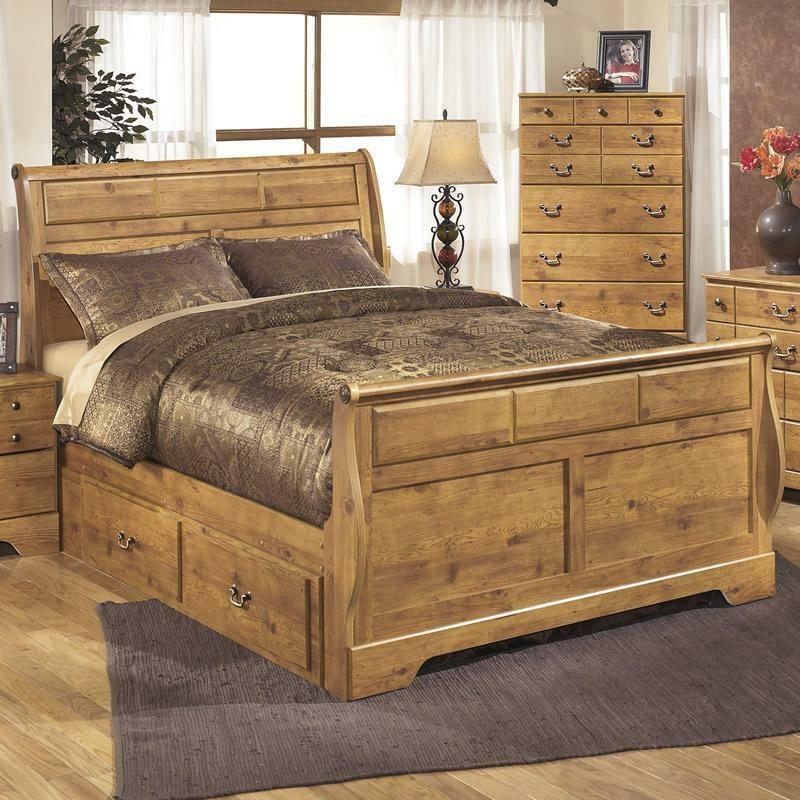 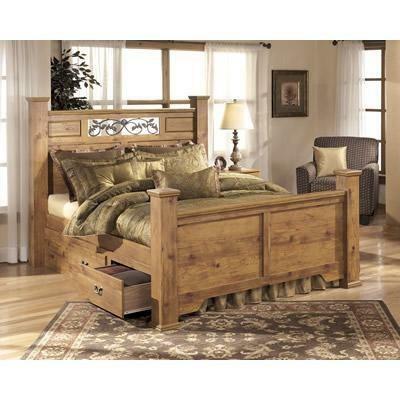 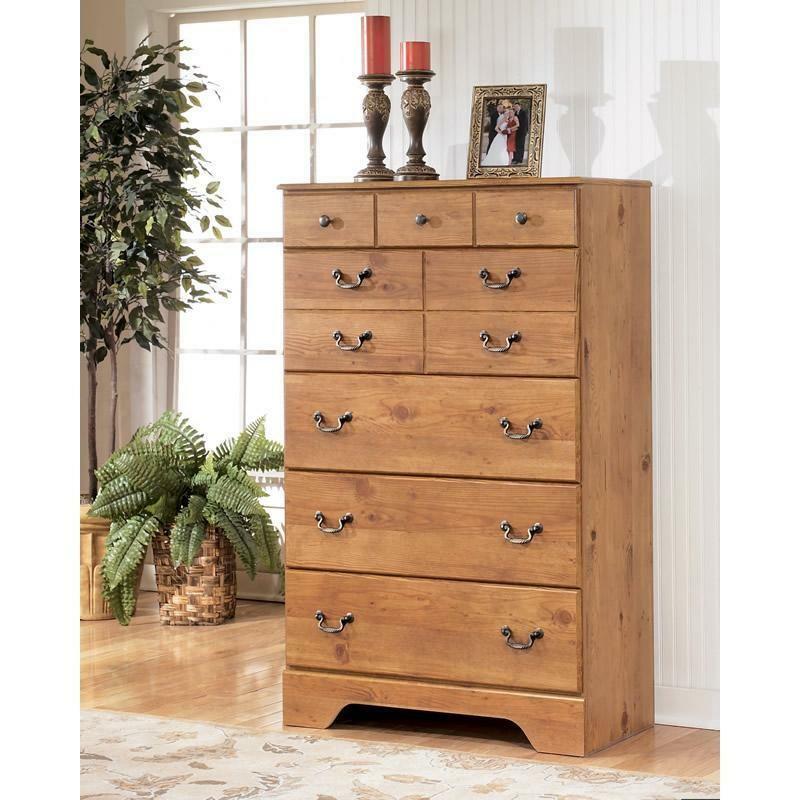 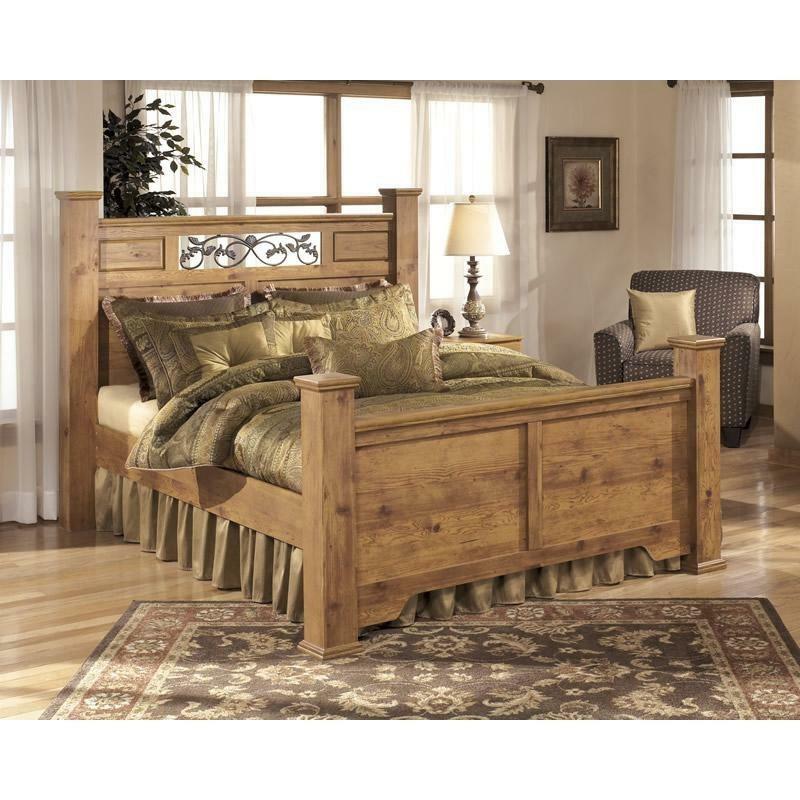 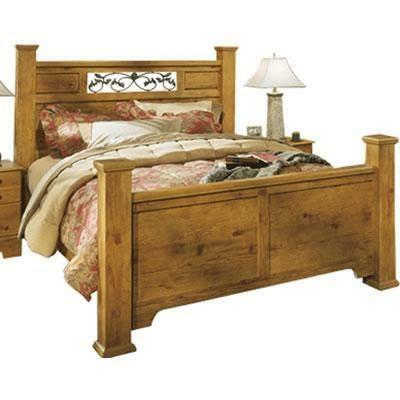 With beautiful country design of the Ashley "Bittersweet" queen bed come to life with the rustic flowing details and warm inviting finishes to create the ultimate in relaxing bedroom decor. 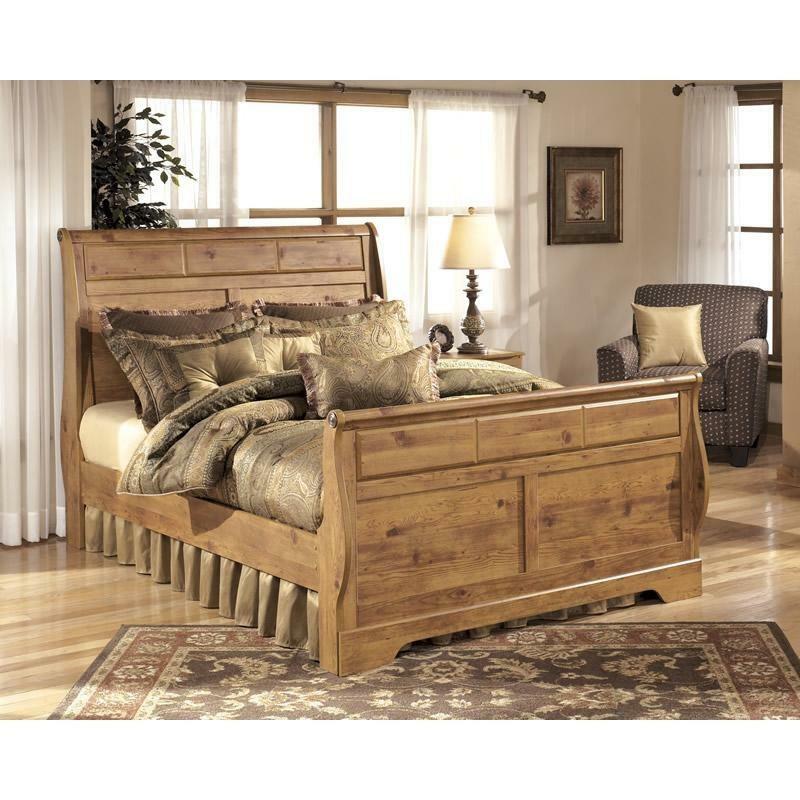 With the replicated pine grain covering the raised panel details, this bed truly captures the essence of Early American country design. 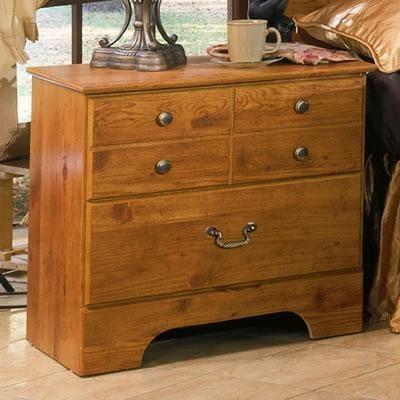 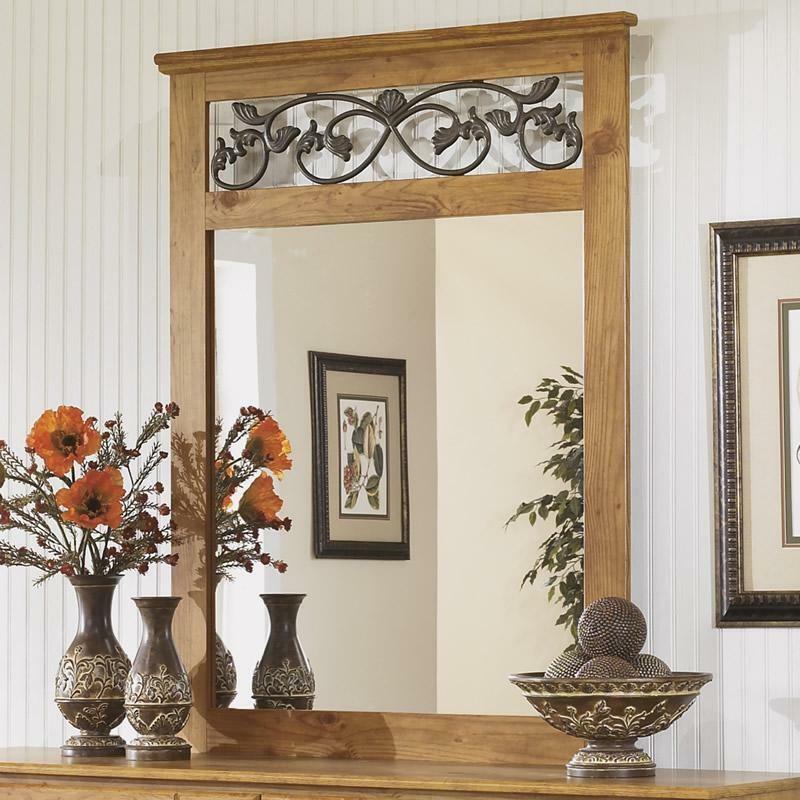 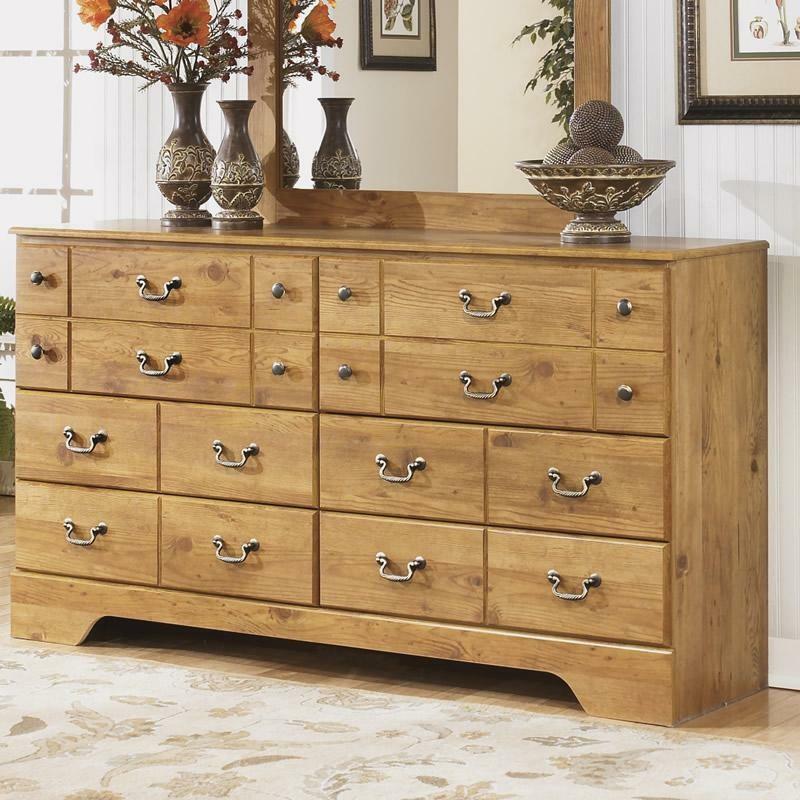 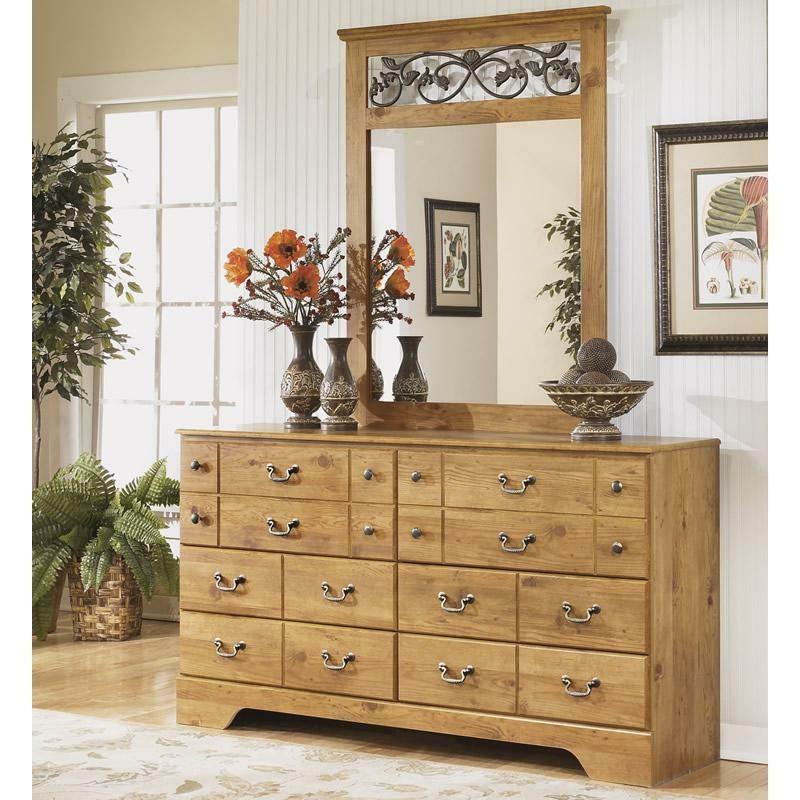 The decorative scrolling vine accents perfectly complete the overall atmosphere of this country furniture. 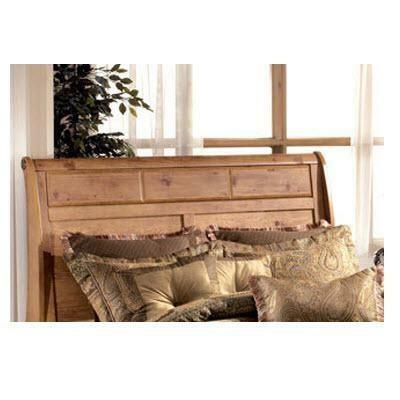 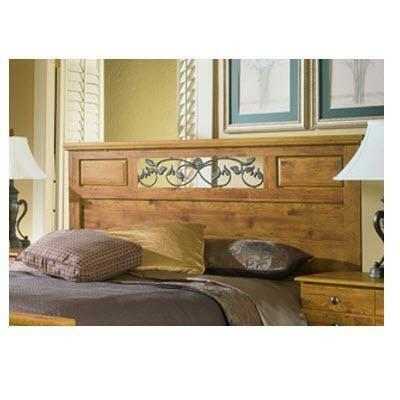 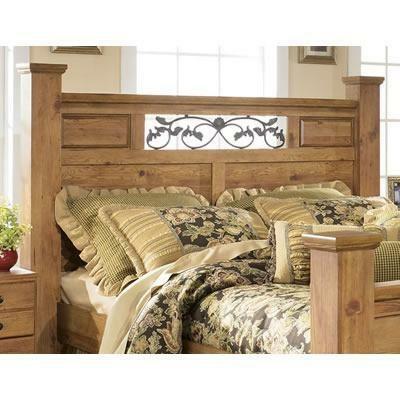 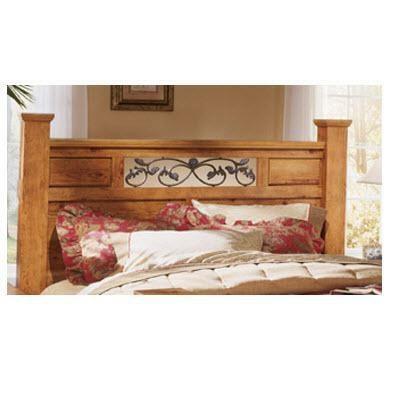 Create a relaxing rustic getaway in your home with the beautiful country style of the "Bittersweet" queen poster bed.